For gorgeous eyes! Immediate and Dramatic Results! Our certified technicians will create fuller, longer lashes that you’ve always dreamed about. Lashes will be skillfully added “one at a time”. A medical grade adhesive is used to ensure the longevity and the natural appearance of your lashes. Extensions can last up to 3 to 6 months with “touch-ups” every 3 to 4 weeks, depending on the look you are trying to maintain. 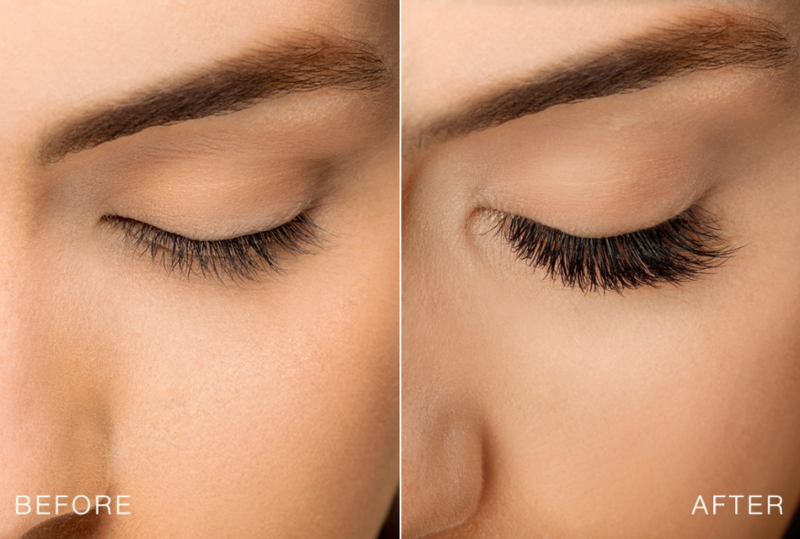 Enhance your natural eyelashes and get rid of your lash curler! Just one professional treatment is all it takes to deliver an amazing lash lift that lasts 6-8 weeks, even after showering or swimming! 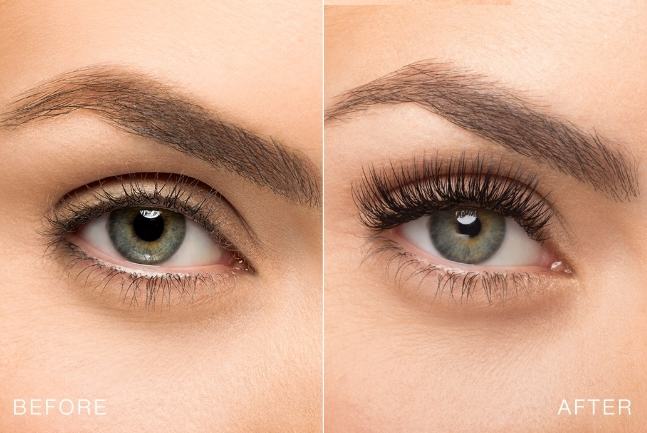 A lash lift is an easy way to temporarily curl your natural lashes. The combination of a lash lift and tint is a great way to acheive dark, luscious, curled lashes with low maintenance and minimal commitment. 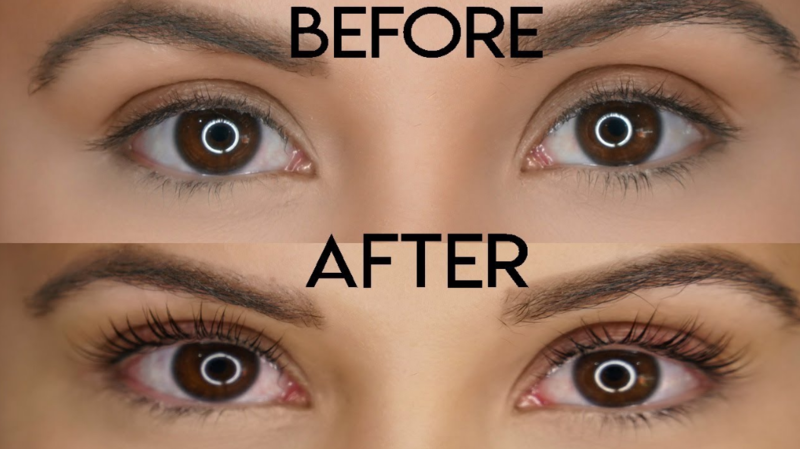 Gives your lashes the appearance of a freshly curled look for about 6 – 8 weeks. Darken and lift your lashes at the same time. This is an excellent alternative to eyelash extensions.